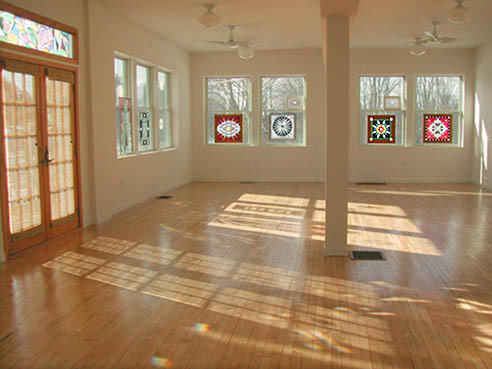 Lynlee Sky, director of Yoga Practice Center, has enjoyed the practice of yoga for over 28 years. 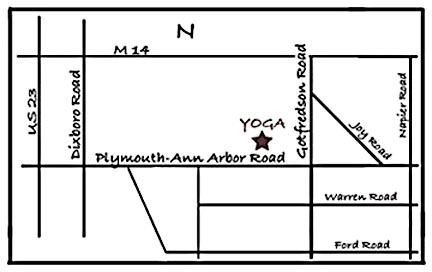 She is certified as an Iyengar Yoga Instructor and has taught Iyengar style yoga in the Ann Arbor area for over 22 years. 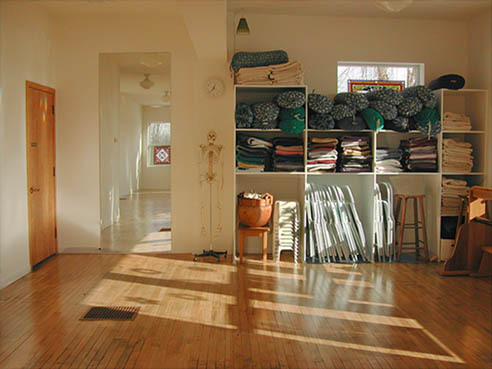 She has studied at the Ramamani Iyengar Memorial Yoga Institute in Pune, India many times. 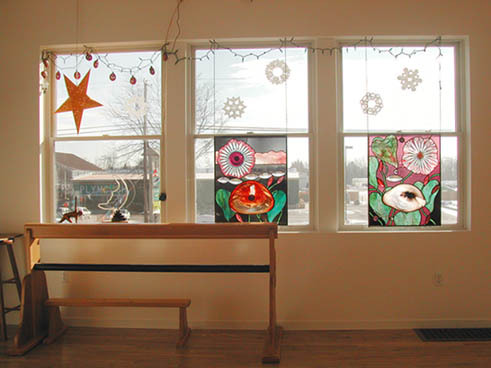 Thank You to ALL of my Teachers of Iyengar Yoga!